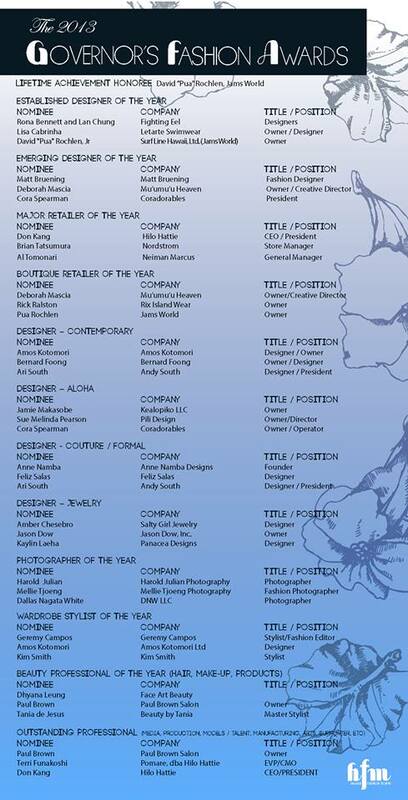 The Hawaii Jeweler's Association has named Jason Dow the 2014 Jewelry Designer of the Year! Jason Dow's Prakāśa collection gets featured in this month's Honolulu Magazine Designer Q&A Section. Jason Dow will be helping to raise money for the Muscular Dystrophy Association by participating in the silent auction at the 15th Annual MDA Spring Soiree. The extravagant event will be held at the Royal Hawaiian in Waikiki. You can purchase tickets HERE. Don't miss this opportunity to win some beautiful jewelry and help raise money for MDA! Take a look at the Empress Ring as it graces the cover of top jewelry trade magazine MJSA Journal (Manufacturing Jewelers & Suppliers of America). The laser welder has easily become one of today's most technical advancements in jewelry fabrication and this issue celebrates some of the possibilities of using a laser to create beautiful new designs. Check out Jason Dow in the Designer Spotlight section of this months Honolulu Shops Magazine. On the COVER of this months HI Modern Lux Mag. Jason Dow's new Prakāśa Collection! The lovely Mahina Garcia wears The Hinged Prakāśa Pendant, The Deluxe Prakāśa Pendant, and The Moonstone Tattoo Cuff. Mahina wearing the Hinged Prakāśa Pendant, Deluxe Mini-Prakāśa Duet Necklace, Mandala Ring, and the Square Tattoo Ring. 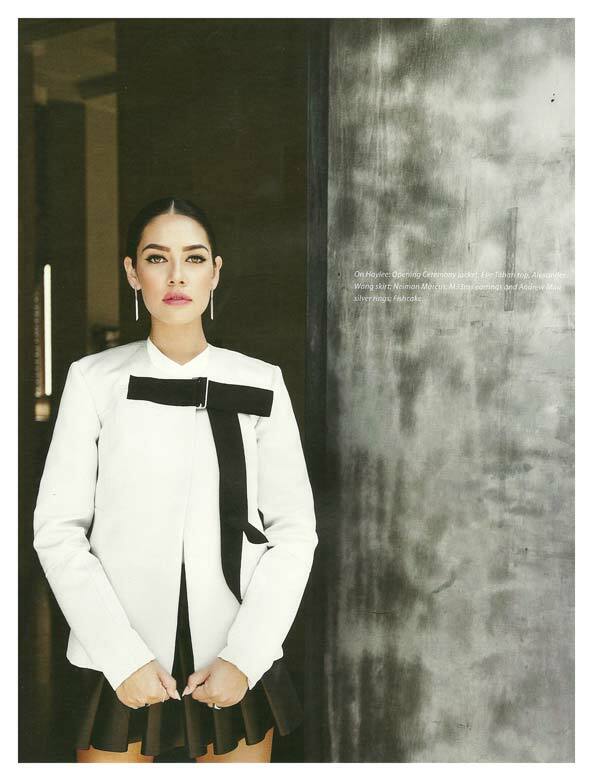 Miss Garcia wears the Deluxe Mini-Prakāśa Duet Earrings and Moonstone Tattoo Cuff. 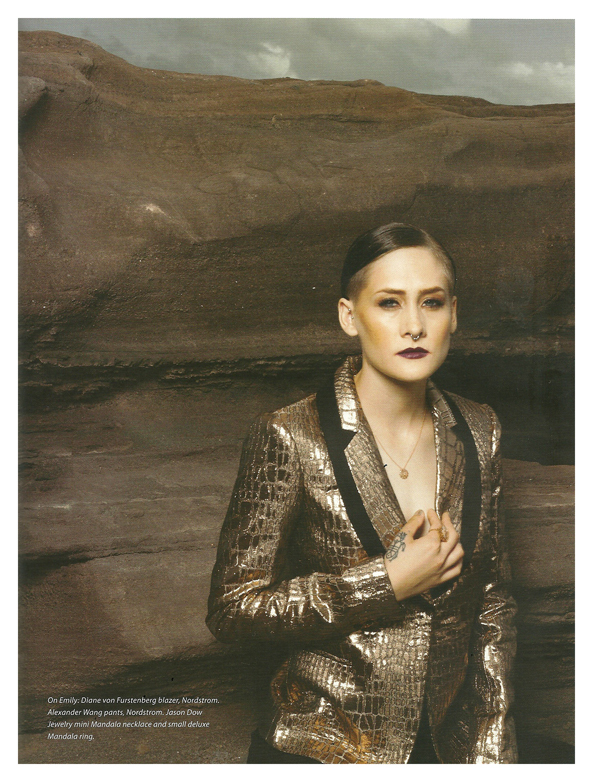 Great editorial in this months Flux Mag with some Jason Dow Jewelry. What’s the best business advice you ever got—and acted on? Perhaps the most cliché of all advice that everyone loves to share is, “Work smarter, not harder.” The best advice I learned from along these lines was to really make it a point to practice delegating. I’m a do-it-yourselfer to a fault...and I love to figure out how to do things on my own. Whether it be engraving, accounting, building a website, or plumbing, I historically always do it myself—which can be either really successful or a complete disaster. So learning to manage others to complete tasks can make a big difference. I’m so stubborn and particular about how I like things done that this is the single most difficult thing for me to do. In an effort to let go of this hindrance, I came up with a reminder for myself called HELP: Happiness Equals Leveraging Professionals. I calculated how much my time was worth per hour, and if I could hire someone to do it cheaper, it was time to delegate. What’s the biggest mistake you ever made in business, and what did you learn from it? Trying to branch out into too many avenues. I’m constantly having to battle my inner desire to go off on tangents, whether it be designing furniture, creating an iPhone App, or developing an entirely new and different jewelry line. In all of these examples, I managed to invest capital and come up with a loss—and ultimately injure my main business. From this I learned that it is crucial to discipline yourself to really—and I mean really—focus. You have to just say no to distractions and keep your head pointed in the right direction. That isn’t to say that you shouldn’t be ready or willing to change direction, just that focus is critical to accomplishing your goals. If you could invite three people into your shop/business for the day and pick their brains, who would you choose? Most certainly Leonardo DaVinci: After all, he just about led an entire renaissance. Leonardo Fibonacci: If the language of art is mathematics, then I’d imagine Leo could give me some serious insight. And perhaps someone like John Hardy: Surely building your own Balinese jewelry factory compound complete with organic farming, employee living quarters, and high quality craftsmanship takes strong vision and business sense. What’s the best book you ever read that served as a source of inspiration to better your business, product, or personal outlook? Most recently I enjoyed reading The Tipping Point by Malcolm Gladwell. Patience, perseverance, and some well-earned “luck” are crucial to phenomenal business success. This book gave me good analytical insight into achieving one’s goals. Tell us your secret to success—in 10 words or less. © 2014 Manufacturing Jewelers & Suppliers of America. Here at the shop we are always meticulously collecting dust... gold dust! At the end of a year we are left with whole piles of the stuff. 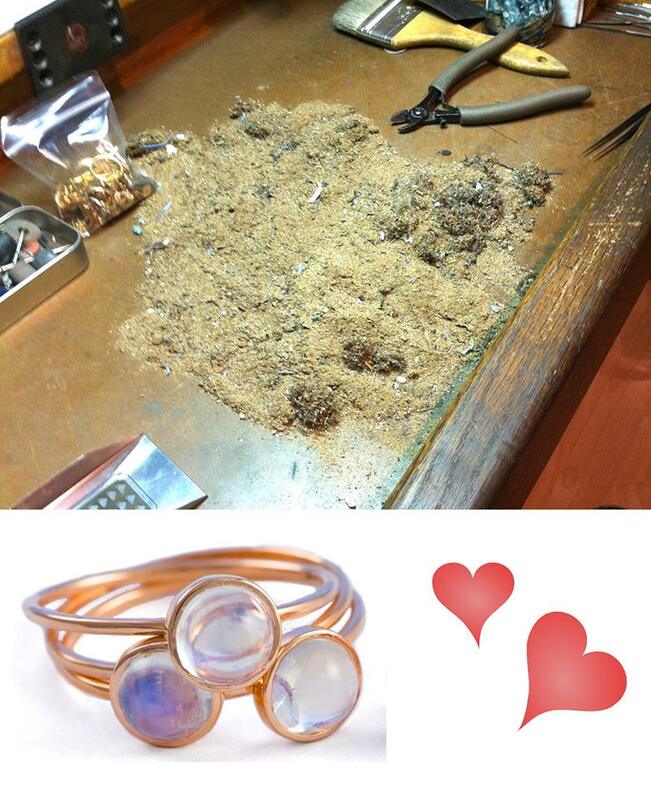 The person to guess closest the value of the dust wins one Stackable Moonstone Solitaire Ring in 18k gold... a $612 retail value! Hint #1: The dust is made mostly of 18k gold. Hint #2: Gold was valued at $1262/oz when we weighed the dust. 1- Make sure you Like us on Facebook... or your entry won't count. 2- Place your guess in the comments section of the contest facebook post. *Bonus! To enter twice, visit us on Instagram and guess again! *Double Bonus! If we hit 2000 likes by Feb 14th we will pick the two closest guesses and add another winner! 6Contest ends on Feb 14th. Our favorite San Francisco retail location is winning awards! 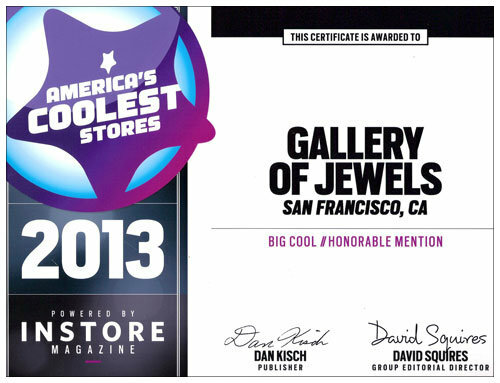 Can you believe Jason Dow Jewelry is sold at one of "Americas Coolest Stores"! 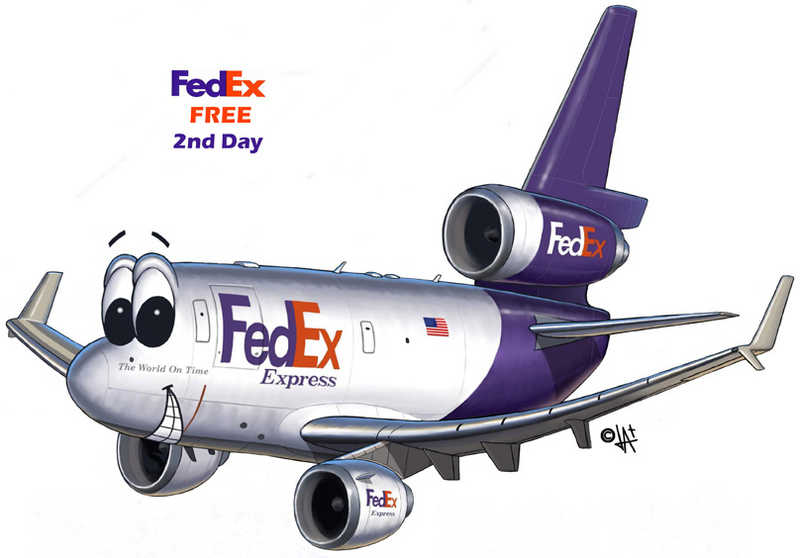 We are feeling so great this holiday season that we are now offering FREE 2-Day Fully Insured FedEx Shipping. Happy Holidays! 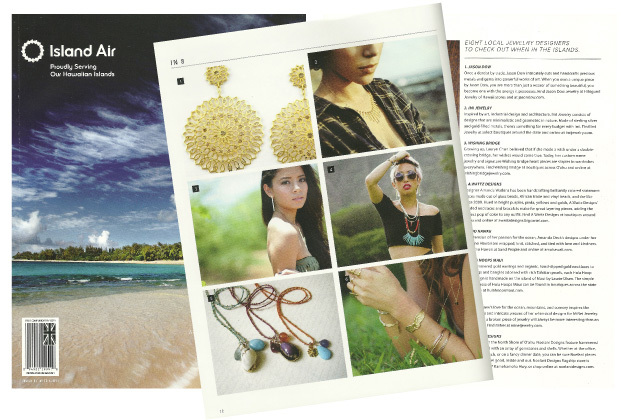 Deluxe Mandala Earrings make an appearance in this months Island Air Magazine. Check out the latest Fall 2013 Inside Weddings Magazine! 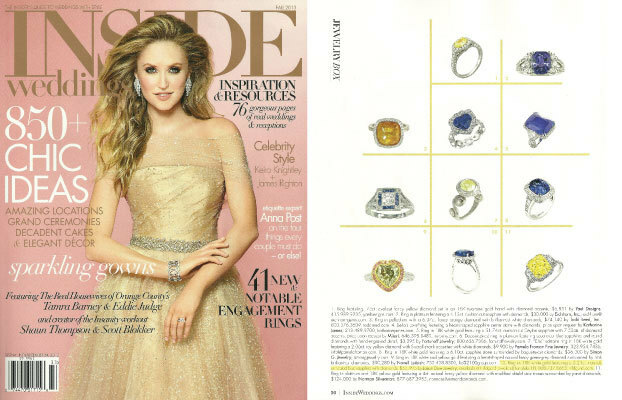 Our 5.21 Carat Natural Blue Sapphire Ring makes an appearance. Buy local! One way to support your community is to keep your dollars flowing among local vendors. Jason Dow has teamed up with local gem cutter Glen Preus. Glen is an outstanding lapidarist who regularly cuts stones for Harry Winston and other high end luxury jewelry companies. Check out the color of these fantastic gems! Great editorial in this months Flux Mag! Hey that was fun. Jason Dow made an appearance on the KITV channel 4 morning show last week. Jason Dow wins a 2013 Hawaii Governor's Fashion Award. October Hawaii fashion months comes to a close with the awards party held at the Modern Hotel in Waikiki. Jason comes home with a Designer of the Year in the Jewelry design category. Jason Dow Launches New Website!